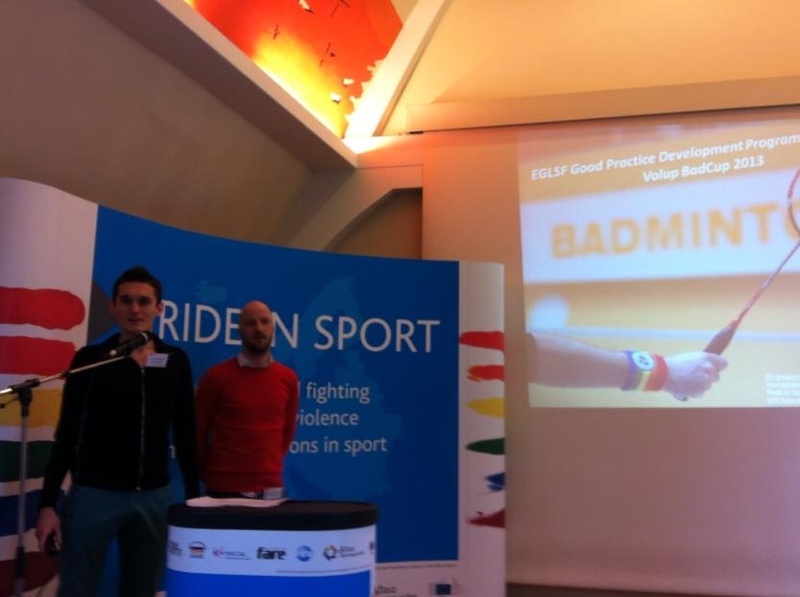 As part of its Preparatory Actions in the field of Sport, The European Gay and Lesbian Sports Federation (EGLSF) received funding from the European Commission within the Preparatory Actions is the Field of Sport, to run a series of projects and actions to tackle discrimination in sport against lesbian, gay, bisexual and transgendered persons. The EU funding period covered September 2011 to March 2013. To improve networks of those working to combat homophobia and promote LGBT inclusion in sport across Europe – including grass roots organisations, Sports Governing Bodies and campaigning organisations.